Show Your appreciation to your staff..it is vital to your success! they’re far less likely to betray the company for personal gain. As I write this blog post, I am feeling so much appreciation for my staff. In fact, our annual Open House is only 2-days away and the teachers have been working really hard on their classrooms. I must say that my staff has done exceedingly abundantly above all that I could have imagined that they could do. If you are following my personal page on facebook, you may have noticed that I have posted pictures of my open house banner and I have been tweeting about leadership and staff, because this week I have learned so much about how to get your staff to exceed your expectations! 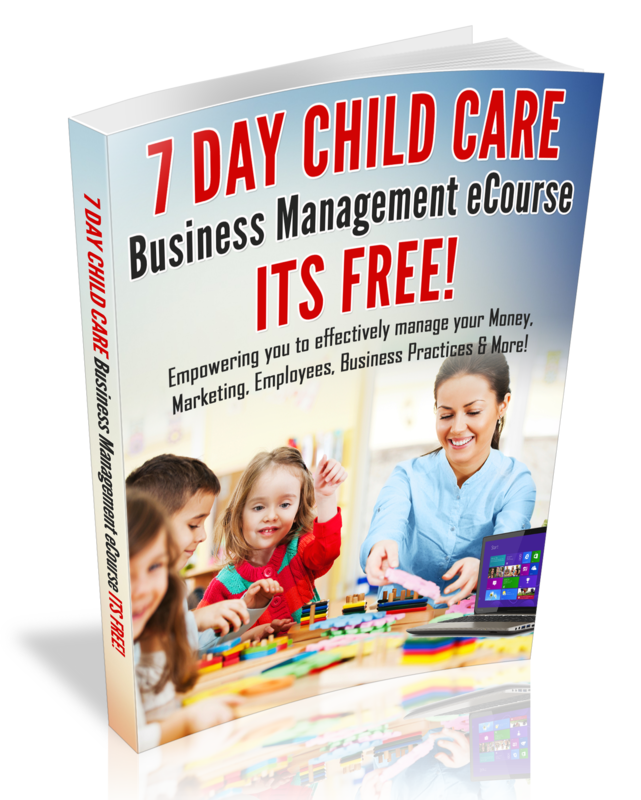 In summary, I want you to know that its more work to do it all by yourself, however, it takes motivation and positive leadership to get your staff to help you build a successful childcare business!